If an opening gavel falls in the forest and no one hears it, will it provide a post- convention bounce? Hurricane Gustav cast a long shadow over today’s RNC activities. The current meteorological event could only serve to remind everyone of the Bush Administration’s culpability (along with local authorities) in the poor handling of Katrina three years ago. As a result, the events on the first day of the RNC were anything but typical. Since, modern day nominating conventions basically just rubber stamp decisions made weeks, if not months, before by the primary elections, they are mostly ceremonial pep rallies and infomercials. However, operating in a business as usual mode under these current circumstances would be unseemly. More irony. As I posted on my blog last week, Stuart Shepard, who does videos for James Dobson’s “Focus on Family,” prayed for rain to wash out the DNC in Denver; he now claims it was meant to be tongue-in-cheek. I don’t usually quote scripture, but in the wake of Gustav I couldn’t help but want to remind Shepard of Jesus’ warning that “Thou shalt not tempt the Lord thy God.” My mental microfiche cross-referenced the Shepard video with a classic Night Gallery episode, “The Caterpillar,” starring Lawrence Harvey. 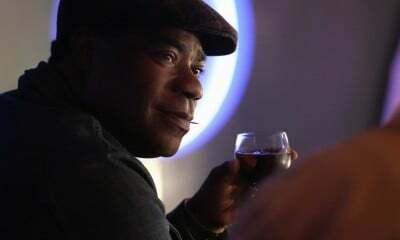 Harvey plays a lecherous character who signs a one-year contract to work on a plantation in Malaysia. The owners of the plantation are a man in his 60s and his beautiful young wife. Harvey falls in love with the wife and hires a local ne’er-do-well to leave an earwig on the plantation owner’s pillow in the hope that the parasite would enter the old man’s ear and burrow lethally into his brain. The scheme goes dreadfully wrong when the Harvey discovers, to his horror, that the earwig is mistakenly left on his pillow. 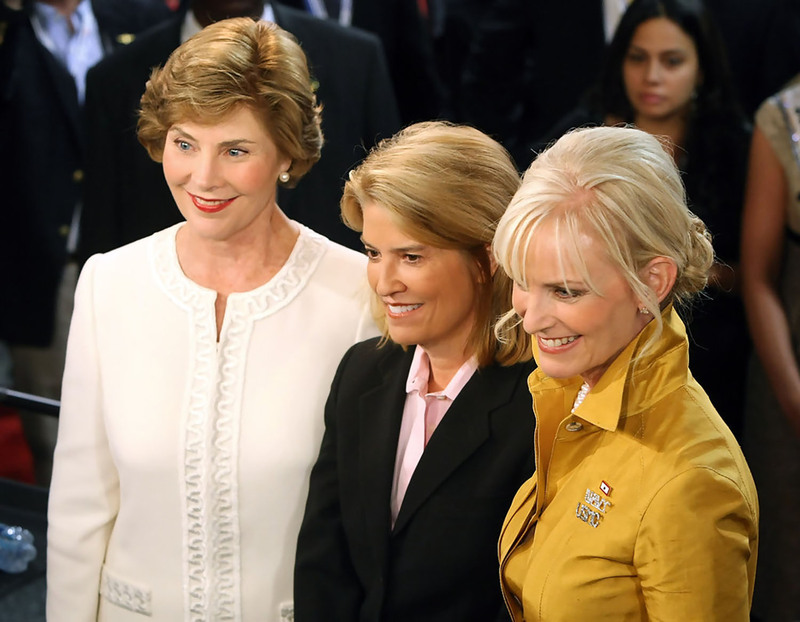 Returning to the speeches of Laura Bush and Cindy McCain: Ms. Bush is an old pro who handled her part quite well. Flashing marquees blinked the words “Country First…Politics Second.” A large screen behind her displayed an American flag waving in slow motion; because I didn’t realize that this was a projection and thought it was a real flag, the image was off-putting at first. Cindy McCain came on with little fanfare wearing a yellow outfit that (unintentionally, I think) resembled a raincoat. She did okay but didn’t read from the teleprompter as smoothly as Bush. Ouch. This can’t be helpful. Second was the revelation that Palin’s 17-year old, unmarried daughter is pregnant with her fiancé’s child. In and of itself, this shouldn’t have any bearing on her qualifications to be Vice President. Obama, to his credit, has even downplayed this as an issue. However, while I can certainly sympathize with a family’s right to privacy, first impressions are lasting impressions (ask Dan Quayle). Fairly or not, Palin’s public persona (sorry for the clumsy alliteration) will start to jell very quickly. Viscerally, this isn’t putting your best foot forward. Sigh. Maybe Michael Moore was right. Matt Maul is author of the blog Maul of America. The trailer for the photorealistic remake of the 1994 film is hellbent on proving that you can indeed step in the same river twice. 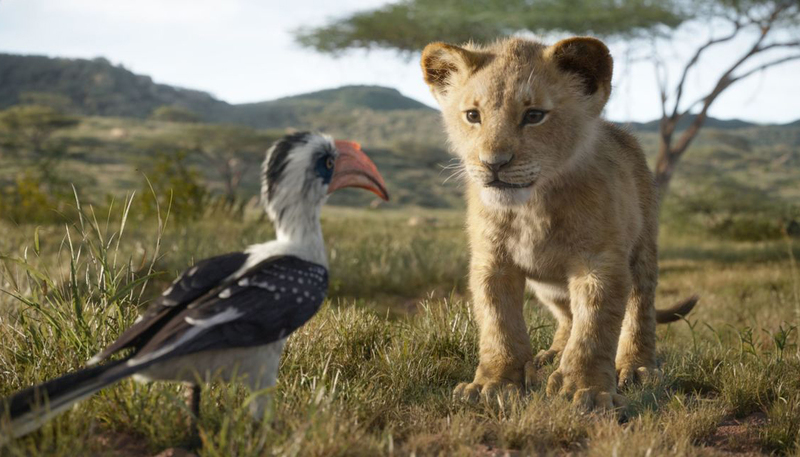 Roger Allers and Rob Minkoff’s The Lion King remains one of Disney’s biggest cash cows. (Adjusted for ticket price inflation, the film is the 19th highest domestic grosser of all time, behind only two other Disney productions, Snow White and the Seven Dwarfs and 101 Dalmatians, and just ahead of Fantasia.) Now Jon Favreau’s The Lion King is just around the riverbend, and the trailer for the photorealistic remake of the original 1994 film is hellbent on proving that you can indeed step in the same river twice. (See what I just did there?) While the look of the remake is miles away from that of the original, and you will never mistake Chiwetel Ejiofor’s voice for that of Jeremy Irons’s, the trailer certainly goes to great lengths to court the audience’s nostalgia for the original, with its tail-end more or less a steady procession of recreations of shots from the animated classic. Favreau’s The Lion King stars Donald Glover as Simba, Seth Rogen as Pumbaa, Billy Eichner as Timon, Beyoncé Knowles-Carter as Nala, Ejiofor as Scar, Alfre Woodard as Sarabi, John Oliver as Zazu, and James Earl Jones, reprising his role as Mufasa. Disney will release The Lion King on July 19. There’s a little Charlie Chaplin in the Joker’s steps early on, before madness grips him in ways that would probably make Pennywise shudder. Before today, a psychological thriller about the Joker directed by the man responsible for The Hangover series wasn’t exactly on our list of priorities. After all, we’ve been burnt way too many times by the Marvel and DC universes to summon much excitement even for a more character-driven, less action-packed affair fiercely devoted to charting the mental anguish of one of the comic book canon’s most iconic villains. But our affection for Joaquin Phoenix, perhaps the greatest actor of his generation, knows no bounds. And based on the two and a half minutes we’ve just seen of Todd Phillip’s Joker from its first teaser, the film looks like it may be closer in spirit to Taxi Driver than to Zack Snyder’s smugly self-serious contributions to the superhero industrial complex. At the very least, it looks to be a fine showcase for Phoenix’s blend of sadness, grace, fury, and, above all, precision. There’s a little Charlie Chaplin in the Joker’s step early on, before madness grips him in ways that would probably make Pennywise shudder. 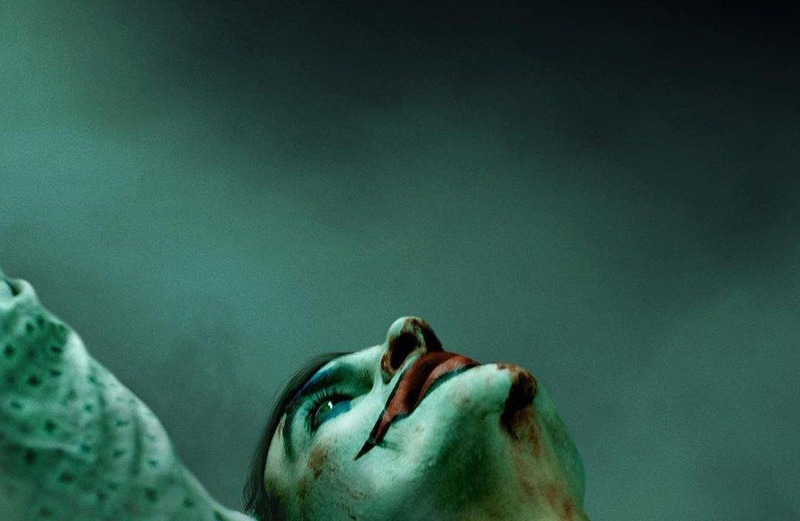 Joker, the first film in a series of DC-based films separate from the DC Extended Universe, also stars Robert De Niro, Zazie Beetz, Brian Tyree Henry, Bill Camp, Frances Conroy, Brett Cullen, Glenn Fleshler, Douglas Hodge, Marc Maron, Josh Pais, and Shea Whigham. Warner Bros. will release Joker on October 4. It will be exciting to see how Jarmusch takes his transcendence of genre conventions to its breaking point. 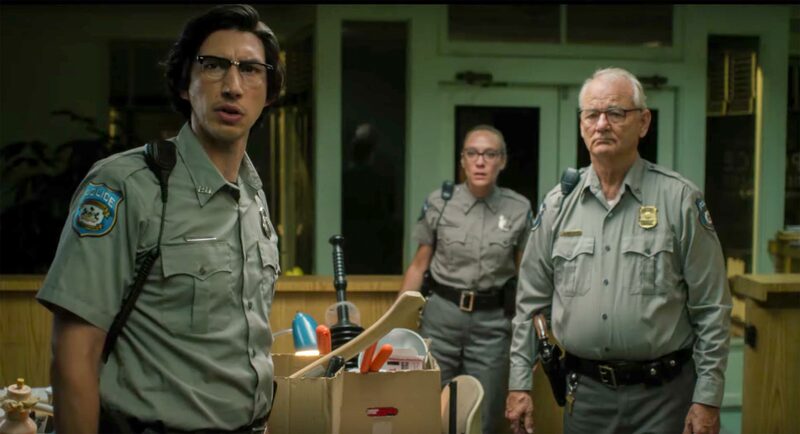 Like most of you “ghouls” who’re reading this post, we can barely contain our excitement over Jim Jarmusch’s latest, The Dead Don’t Die, which tells the story of two cops (played by Adam Driver and Bill Murray) who must contend with a zombie outbreak affecting a small town’s citizens. Before today, not much more plot details were known, but now we have the first trailer to confirm that, well, matters of plot will probably be of secondary interest to Jarmusch than matters of tone. Jarmusch has always been known for his embrace of humor and transcendence of genre conventions, so it will be exciting to see how he takes these propensities to what we hope will be their hilarious breaking points. The Dead Don’t Die, whose release date suggests that it will likely have its world premiere at Cannes (the festival will announce its lineup in two weeks), certainly looks to offer up the most deadpan take on a zombie invasion that the movies have ever seen. At least this much is certain as of now: that the film has amassed the “greatest zombie cast” to date with Driver, Murray, Tilda Swinton, Selena Gomez, Rosie Perez, Chloë Sevigny, Danny Glover, Austin Butler, Caleb Landry Jones, Tom Waits, RZA, Iggy Pop, and Carol Kane. Focus Features will release The Dead Don’t Die on June 14. The singer’s new single moves her even further from her sparkly synth-pop origins. Singer-actress Sky Ferreira breaks her musical silence today with “Downhill Lullaby,” her first new song in six years. 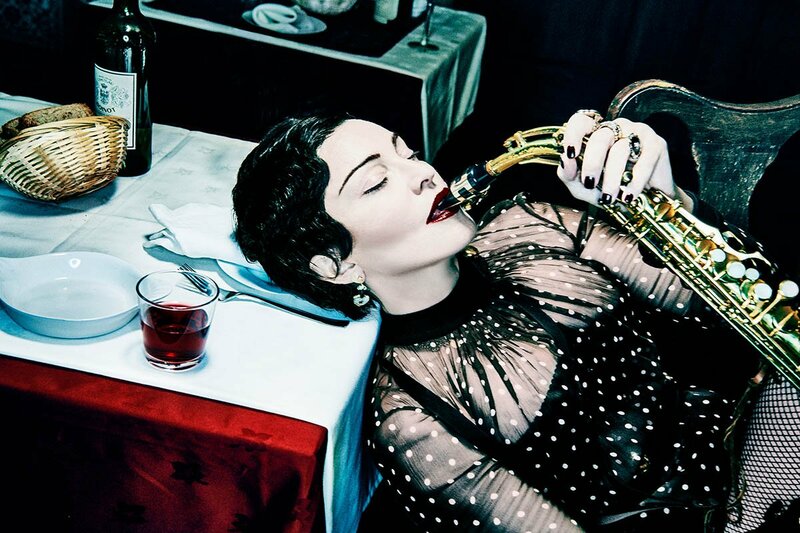 The song is the first taste of Ferriera’s sophomore effort, Masochism, the follow-up to 2014’s crtically acclaimed Night Time, My Time. Produced by Ferriera, Dean Hurley, and Jorge Elbrecht, “Downhill Lullaby” moves the artist even further from her sparkly synth-pop origins (aside from the infectious “One,” her early work has been completely expunged from streaming and digital platforms). 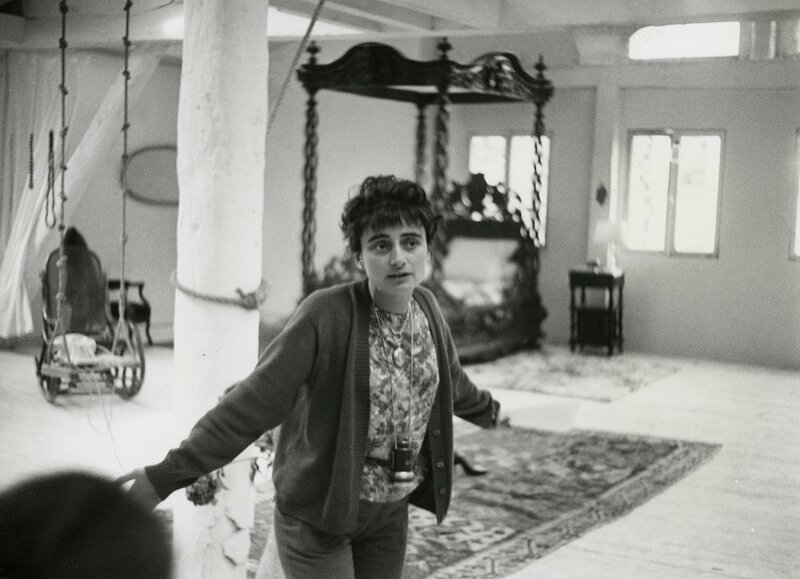 The five-and-a-half minute “Downhill Lullaby” is a sweeping, string-laden dirge, with Ferriera’s self-deprecating lyrics snaking over and between the track’s winding bassline and meandering beat. With lyrics like “You ripped me open, then you kiss me,” the grungy song is a fitting introduction to the new album, but the singer’s uncharacteristically low vocal feels more like a parody of Lana Del Rey than a fresh direction for Ferreira. Masochism is due out later this year on Capitol Records.